The Belgian winger hasn’t been satisfied at Everton since Ronald Koeman arrived and now it look likes his time at Everton is over. 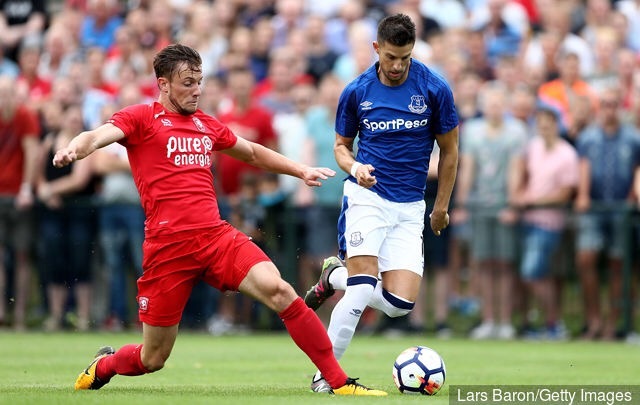 Kevin Mirallas has recently critised Everton for not allowing him a loan deal back to his former club, Olympiacos, in the summer transfer window. 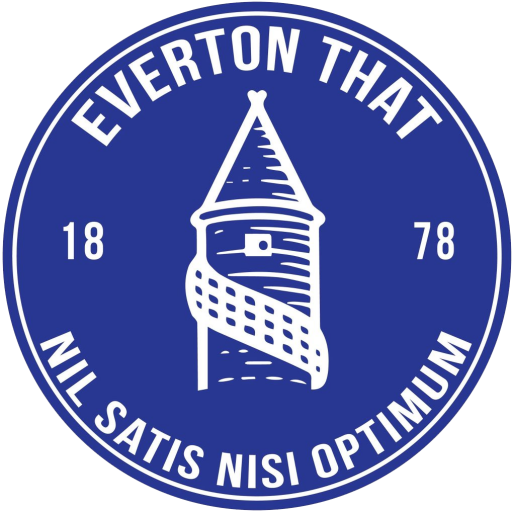 The criticism didn’t go down too well at Everton and Mirallas’ days look numbered. Turkish side, Fenerbahce, have recently offered Everton a loan deal for Kevin Mirallas and personal talks between the player and suitor club will commence this week. The deal looks to be until the end of the current season when Mirallas may then be allowed a move permanently, away from Goodison park. The Turkish transfer window closes this Friday (8/9) at midnight. Everton may need to consider their decision carefully, as eligible forwards are becoming harder to come by. Although Mirallas hasn’t featured much under Ronald Koeman, it is obvious he can provide a wide and pacey aspect to Everton’s game. However, water may well be under the bridge and even the promise of game time for the winger may not be enough to keep him at the club.